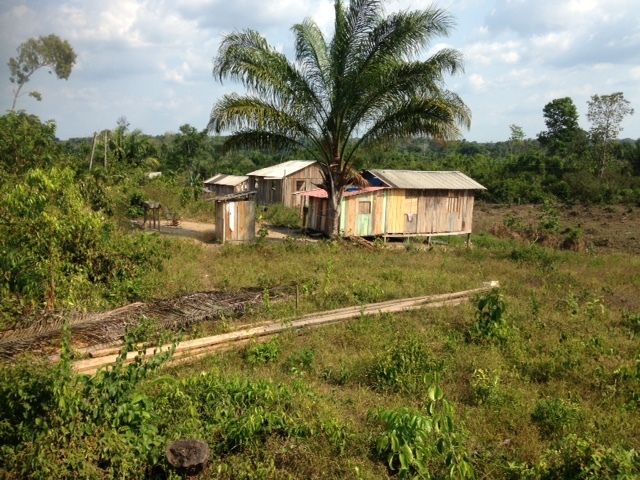 If you’ve read the book about the mission (Sunrise on the Amazon) or heard us talk about the mission, then you’ve probably heard of Pastor Nilton. He co-founded the mission (as an 18 year old) with Luke Huber. 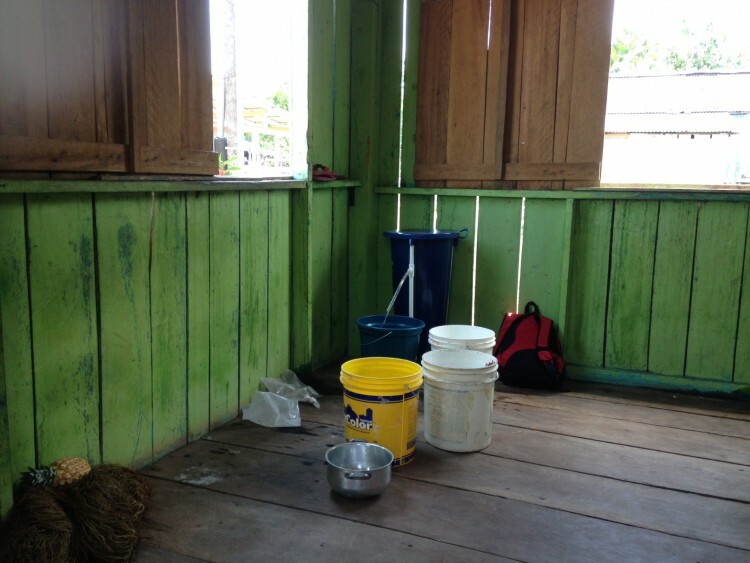 He is now 60 years old, still doing the same thing- pastoring churches in the Amazon Basin. He has traveled many rivers and streams around Santarem over his lifetime and is well known near—- and kinda far. But, our desire is for him, actually for HIM to be known FAR and near. 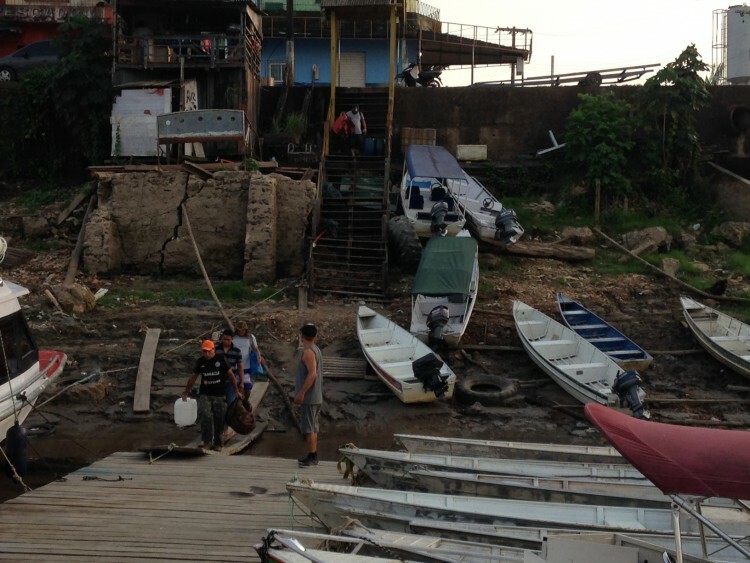 Nilton has been “confined” to about 30 hours by boat from Santarem. More than 30 hours by boat, and it gets very difficult to oversee churches. We have bases that are farther out, but Nilton rarely gets to those because of the transportation difficulty. Last year I had the idea of taking him to these other bases and doing mini-training series. Calling the river workers in (or better yet, going out to them) and letting this powerful man of God speak into their lives. Forty years of stories, experiences, and miracles. We are planning to do one of these training sessions every other month, squeezing it in alongside of the many other responsibilities that Nilton has in Santarem. Last weekend we went to Itacoatiara. A city two days by boat from Santarem, or less than 2 hours with the RV6. Friday afternoon Nilton did a session on evangelism. Friday night he shared about missions to a group of young adults. Saturday we were out on a river (2 hours by speedboat from the city) where the local worker / pastor was installing water filters as a way to begin a Gospel work there. We had three teams installing the filters in the local houses. I was blessed to be with someone that was skilled in installing the filters, leaving me time to evangelize! The first house, the owner was a little preoccupied, but his daughter and her cousin listened. I started with Adam and Eve, then moved to Jesus. The girl said, “Oh, I have a book about Him. Here in the house.” I was then called to do some more filter installation, but when I left her and her cousin were hunched over that book studying the life of their Savior. The last house we waited and waited for Nilton’s team to come back and pick us up. We installed the filter, I went through the Gospel, and then we still had an hour and half of waiting, talking, etc. It was getting dark and I was anxious to get back to Itacoatiara because I had marked a flight with another missionary at 6AM the next morning. They finally arrived and Pastor Nilton had a huge grin on his face. “We won a couple to the Lord” he said. That was worth it! Because it was dark and our boat driver was unfamiliar with the way back, we got lost. We were so lost that he was asking me which direction I thought we should go! Praise the Lord we made it back by about 10pm. I took a Brazilian missionary up the next morning to show him the value of aviation. He has been working in that area for about 9 years. His range is about 250 miles, and wants to go farther but without an airplane it is almost impossible. Our 30 minute flight took us to one of his training centers — which he normally spends 4 hours traveling by boat. After that flight Nilton and I hopped (30 minute flight) to another larger community and met with another river pastor. This pastor moved to a small community (he go up at 5:30 to leave his house and travel to this larger community to meet up with us at 10AM) about 8 months ago and now has 17 disciples. Twelve are ready to be baptized and he is asking for counsel on a variety of things. He is self-supporting and is in need of boat gas as the other nearby communities are asking him to come and visit them but he doesn’t have enough gas to make these trips. We are in prayer on how to help him. Sunday night we were in another city (Parintins–see Jaelah’s previous blog). 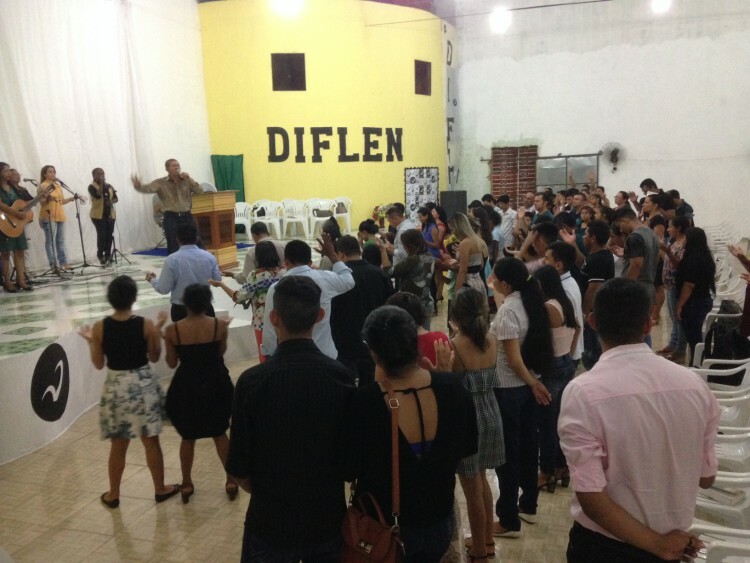 Nilton preached two services on missions– they did let me share a little before each service! 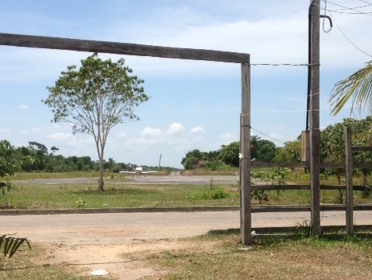 Monday morning we were back in Santarem. Thanks for your continued prayer support! 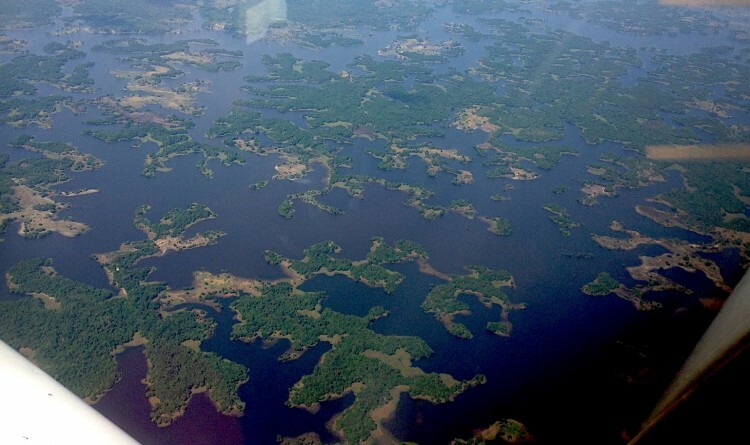 Each flight over the Amazon jungle is a risk, but worth taking as more and more people are able to hear about Jesus! Awesome work you guys are doing! Praying for God's continued hand and direction.